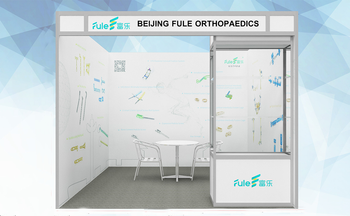 FULE company has a "Product R&D center", which is consist of mechanical design, mechanics of materials, biomechanics and clinical experts with lots of experience; "Production Processing center", which is consist of five axis-longitudinal machining center, vertical milling machining center, CNC machines; "Marketing center" with an excellent sales network throughout the China. 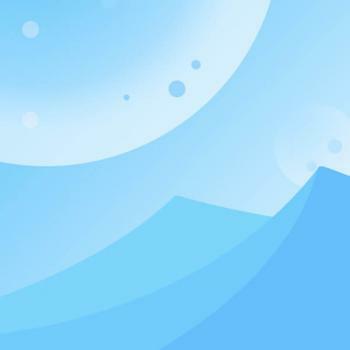 After 23years' development, Beijing Fule has an excellent management team and a highly skilled staff’s team. Both of them work hard with great enthusiasm, and our goal is to become a world supplier in orthopedic implants and instruments. For customers all over the world. 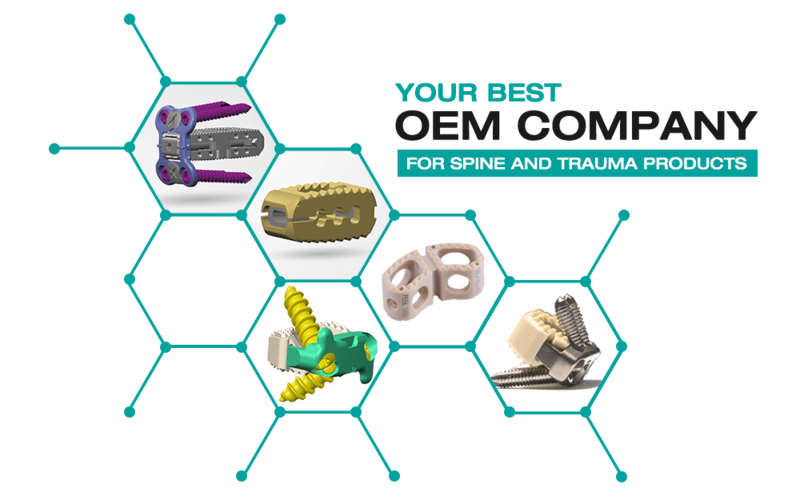 Our mainly products include spinal series products, trauma series products, multi-functional external fixator, knee meniscus suturing device, rehabilitation instrument and related instruments. 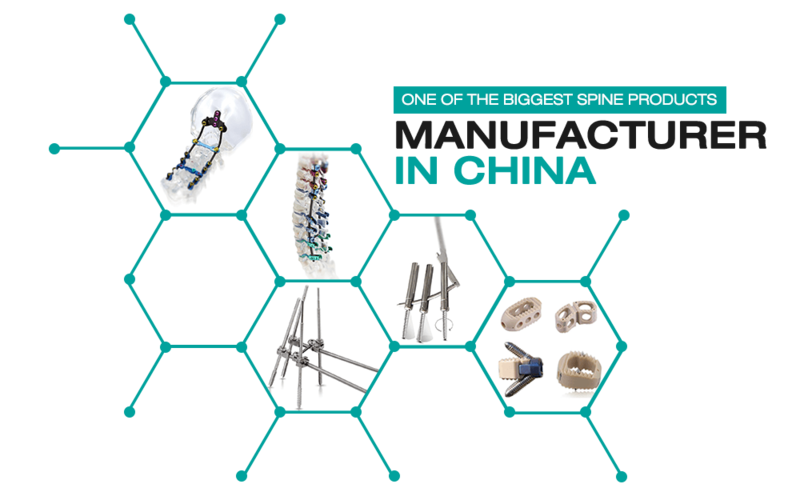 One of the biggest Spine Products Manufacturer In China, providing Spine Products and instruments with good quality and low price. 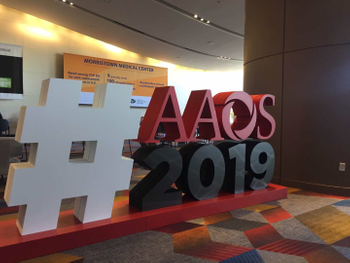 We are Focusing On Orthopaedics more than 23 years, our products has been widely used by thousands of large and medium-sized hospitals and achieved a good report, winning a high reputation from many orthopedic experts. We Offer OEM&ODM Service, we have our own professional designers to meet any of your requirements. 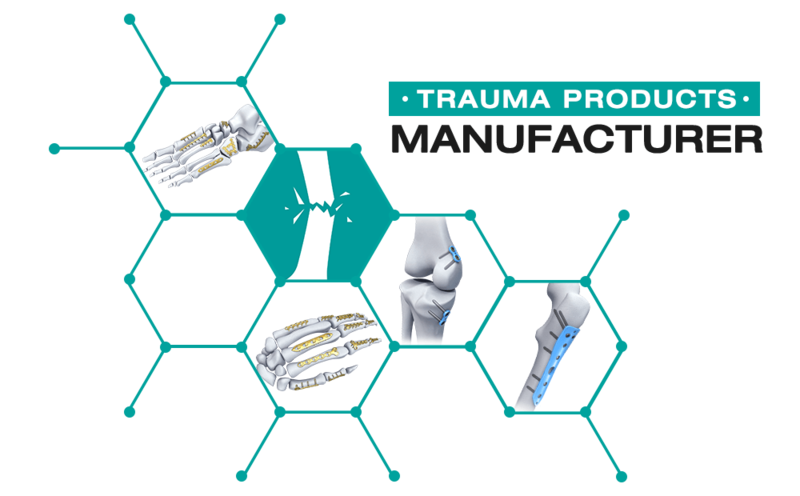 We have "Product R&D center", which is consist of mechanical design, mechanics of materials, biomechanics and clinical experts with lots of experience.